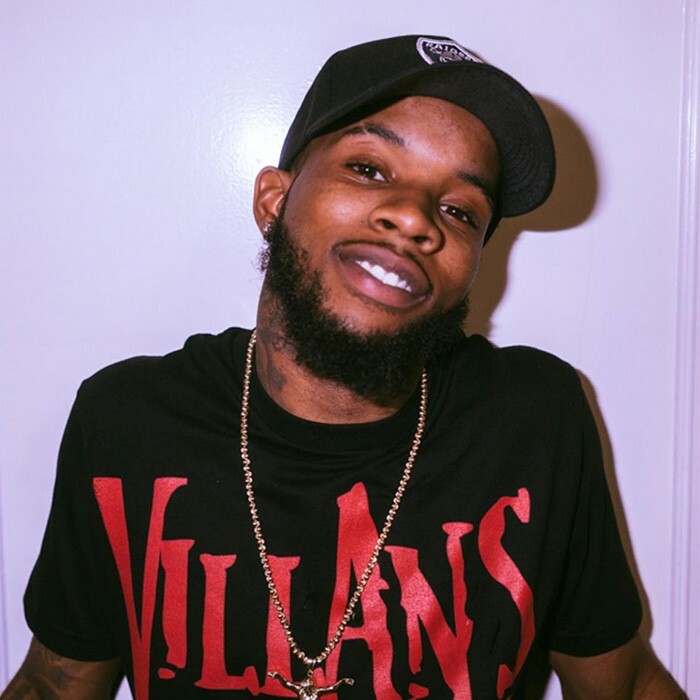 Tory Lanez was born Daystar Peterson on July 27th, 1992 to his father, Sonstar Peterson and his mother, Luella Peterson in Toronto, Canada. At the age of 11, Tory discovered that his mother was ill with a rare disease that affects every four in every one million people. With the devastating loss of his mother and the absence of this father who is an ordained minister, Tory was forced to provide for himself at the early age of fourteen. Although his dad was not present in his everyday life, Tory learned how to become a real man and how to provide for himself. He also learned that a man's word is his bond, A real man will never give up, and to always follows your dreams.